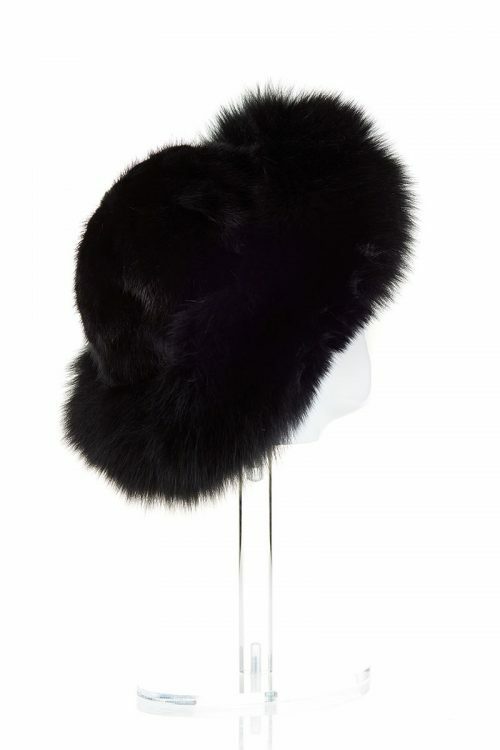 A comfortable, warm hat with a chic look is an indispensable accessory for anyone in the cold season. 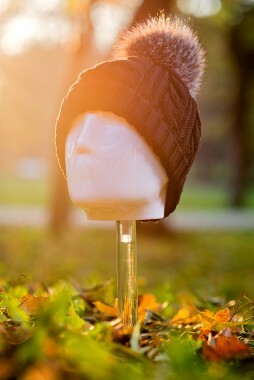 We all know that the area of the head and ears is sensitive and must be protected from the cold properly. 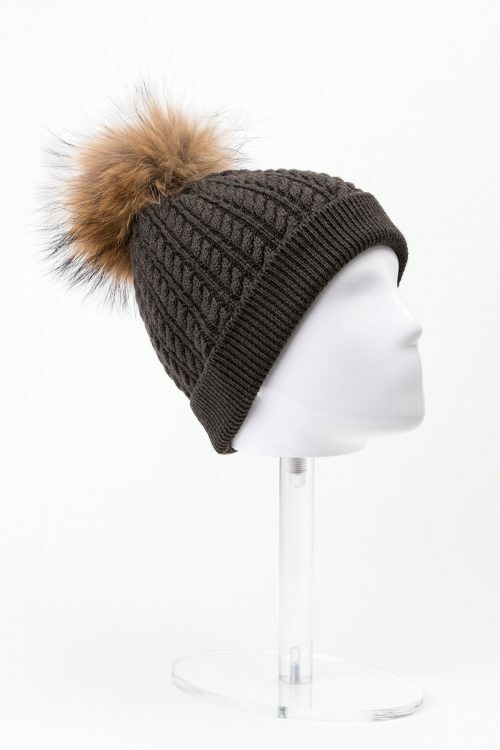 At A&A Vesa you will find a variety of hats for ladies made from the finest quality materials, that will make low temperatures more bearable. The most recommended materials for a hat are, of course, the natural ones due to their properties: thick, durable and always in tune with the trends. 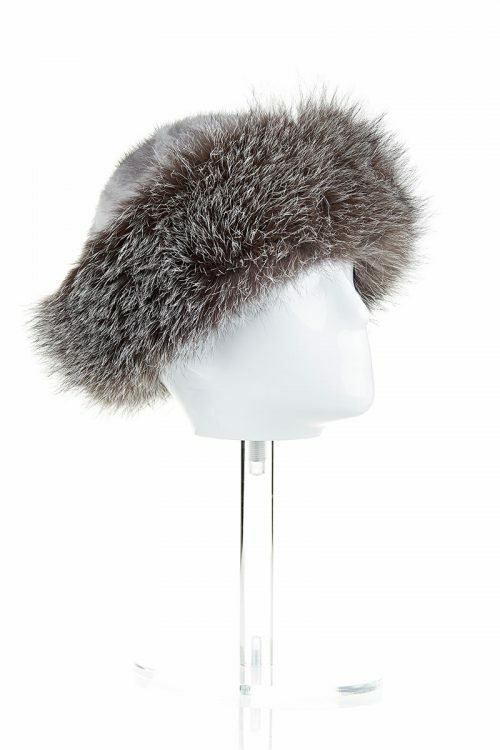 Materials such as polar fox fur, raccoon fur or lambskin have been used to create the warmest fur hats since ancient times. 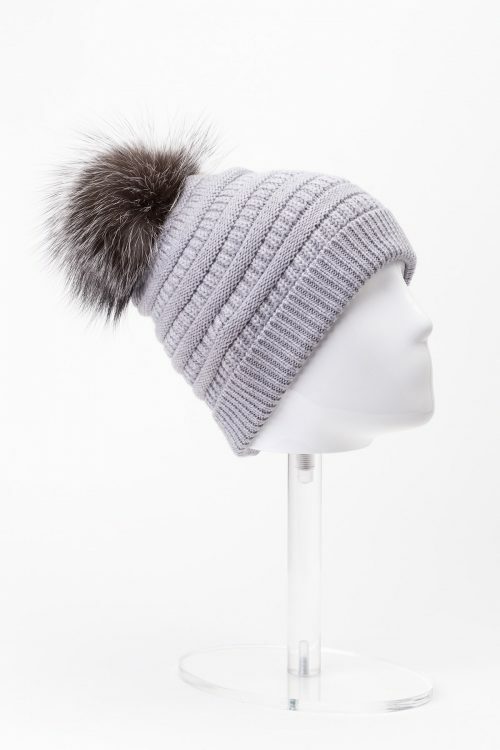 Today, there are a variety of designs and colors of ladies hats made of fur, which can give you extra comfort and add style and elegance to the chosen outfit. 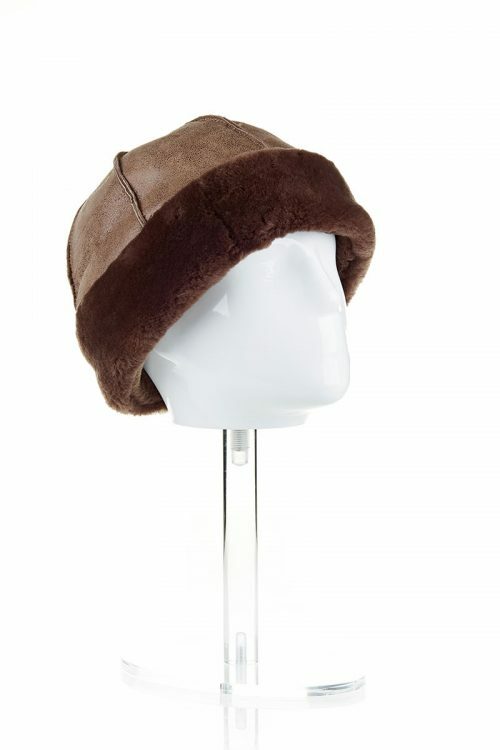 Other much loved and popular models of hats for women are those made from knitwear. 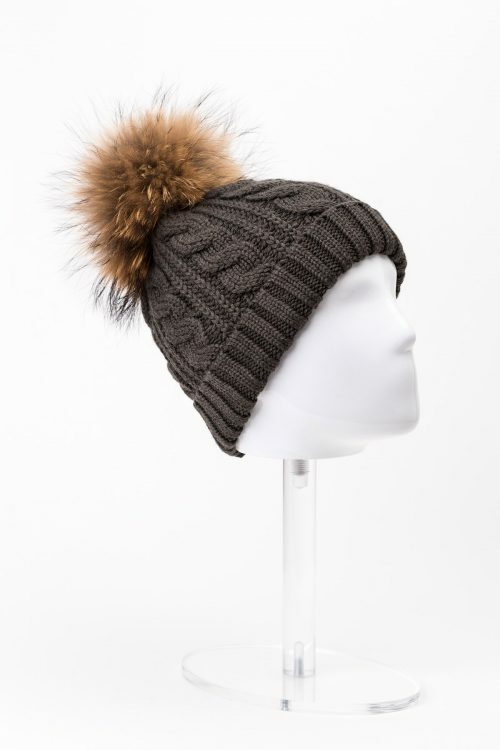 Casual or elegant, you will never fail choosing to wear knitted hats. 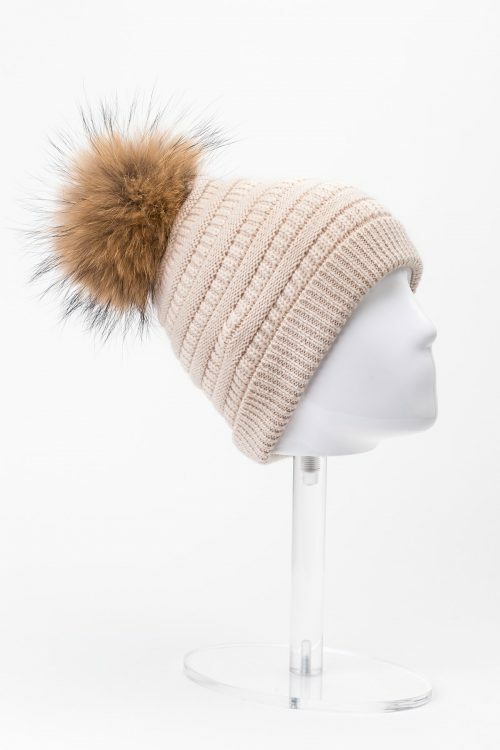 Other very successful hats for women are those with ears, which protect the ears from cold temperatures and wind or the modern ones, with tassel, which are always remarked. 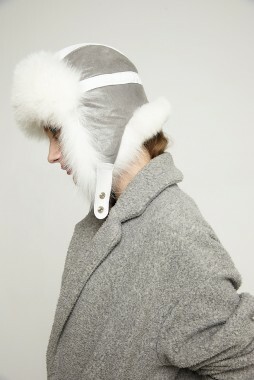 Choose with confidence the most suitable women’s hats from a variety of models in different styles. 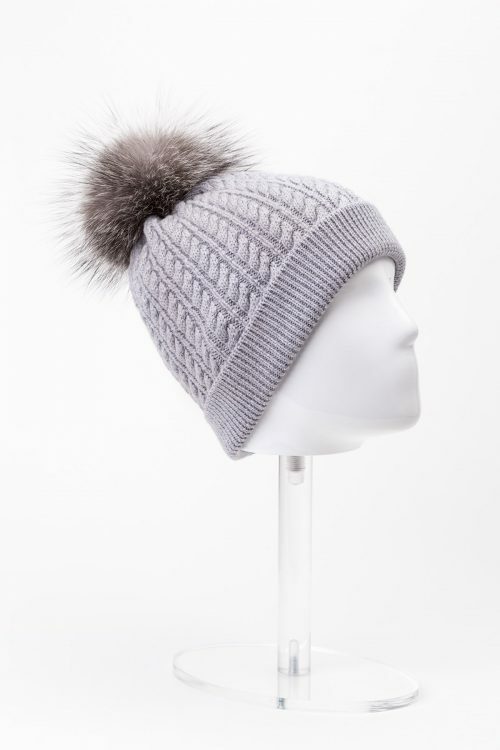 Whether you choose a fur hat or a knitted one, the chosen hat will certainly be the right one for you or a perfect gift for a loved one.